These 10 signs will show that you are attracting massive wealth, abundance, property and success. You can have the life you have always dreamed off when you use the Law of Attraction. Discover secrets to align your energy field with the vibration of money, abundance, and success. Make more money, pay off debt, save more, and live a life of abundance. 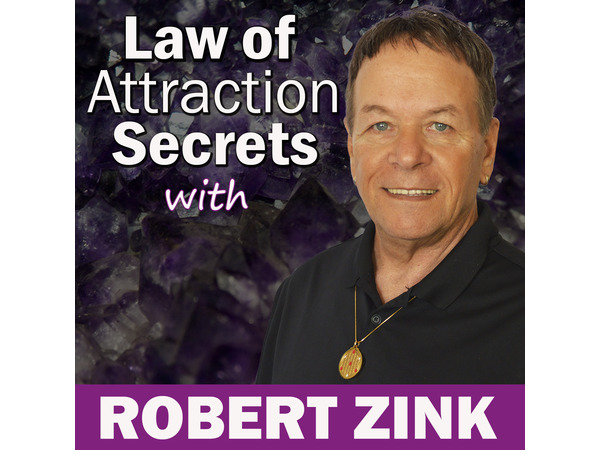 Join Miracle Mentor and Alchemy Life Coach, Robert Zink for this incredible Law of Attraction video. Making money is easy when you see these 10 signs of massive wealth. Wealth is a energy and a vibration and you can attract it into your life.